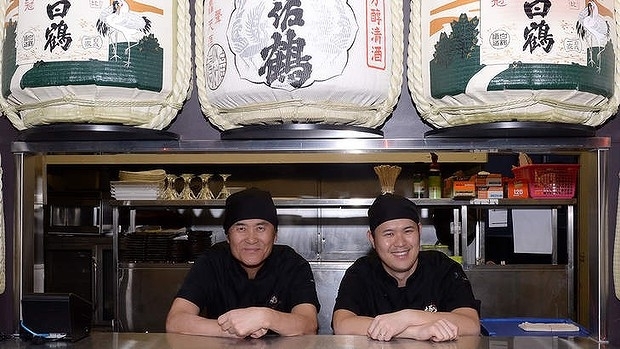 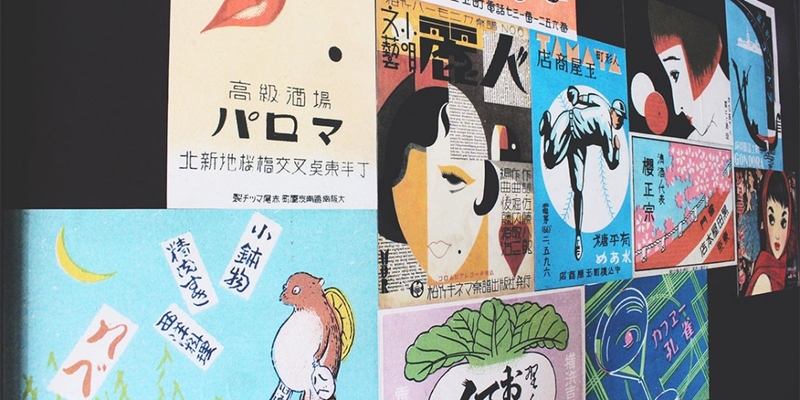 Boundary Street in West End is home to Izakaya Goku, a restaurant and bar that serves up authentic Japanese bar food and drink. 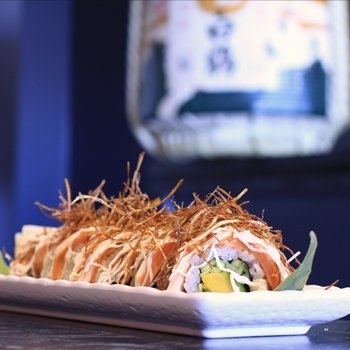 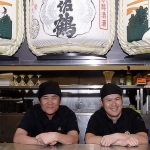 The menu features shareable meals that are reasonably priced, including sushi, sashimi, okonomiyaki and dumplings. All sushi and sashimi dishes are made using Australian fish, and many other ingredients are sourced locally. 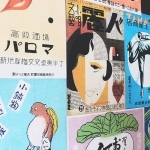 Thirsty punters can sample Japanese sake, beers, whiskies and plum wines, as well as select cocktails. 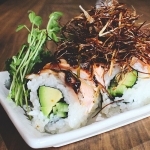 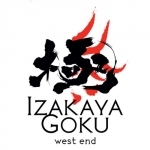 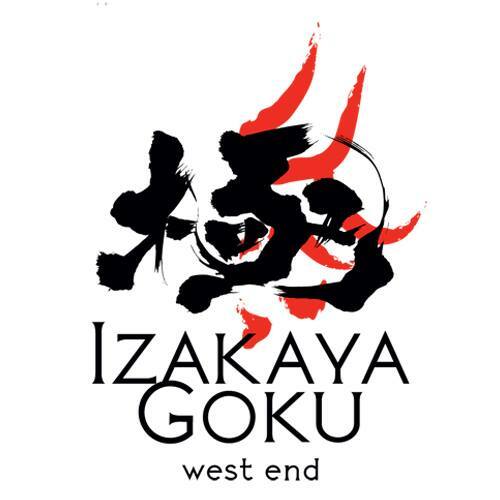 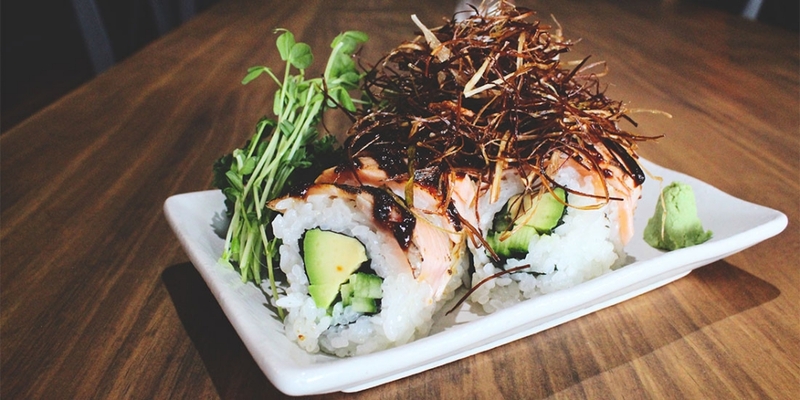 On Fridays, Saturdays and Sundays, Izakaya Goku sells inexpensive lunch specials for those looking to stop for an afternoon bite. Grab a group of friends and enjoy interior or outdoor seating with a hearty range of meals that will assuredly satisfy.